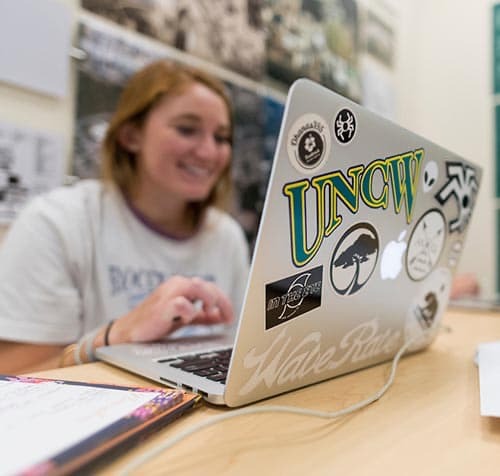 Wherever your adventures take you, UNCW will always be there! Stay in touch, view photos and events, post job openings and more on these social networks. Changing careers or looking to hire Seahawks? 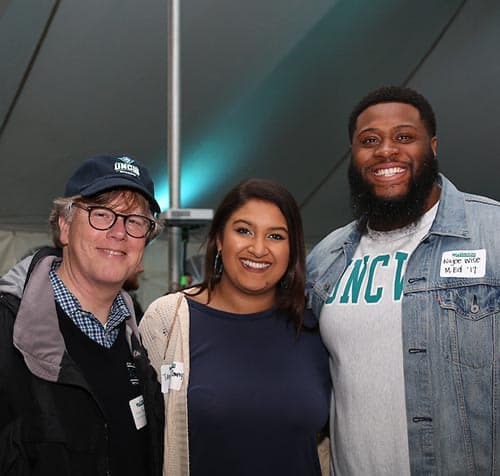 Connect with UNCW’s Career Center! 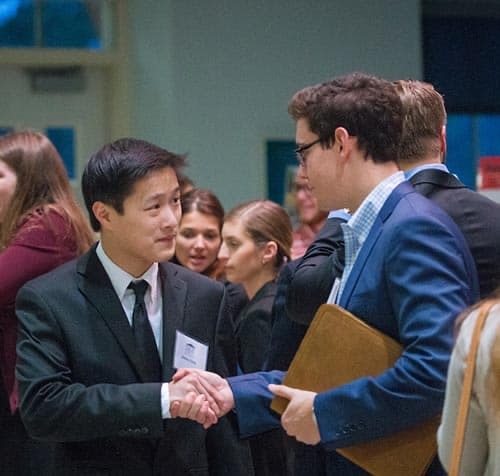 The association hosts a variety of events, virtually and in-person, to connect Seahawks with one another and the university. Find events in your area and opportunities to visit campus. Interested in connecting with fellow Seahawks but unable to attend in-person events? Check out our online offerings, including a virtual alumni book club and virtual networking opportunities. UNCW alumni around the globe. alumni events each year to join in person or online. increase in the number of alumni donors.